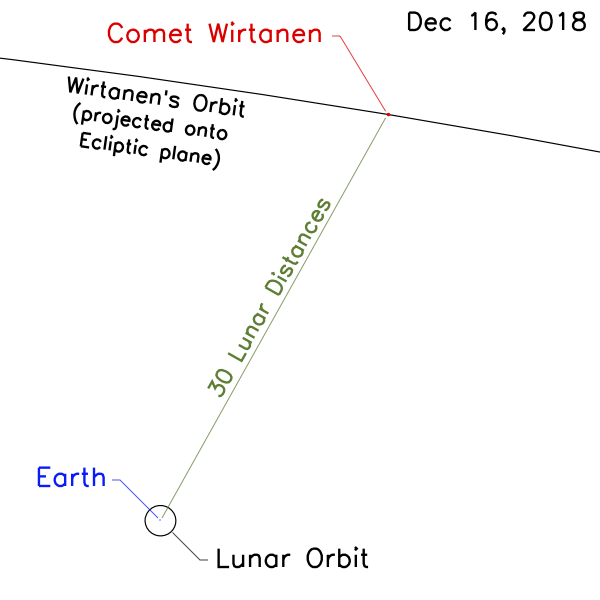 Why is Wirtanen's 2018 Apparition Historic? Orbit is well known. Radar observations obtained in the days around close approach provided information to tightly constrain the comet's orbit. Excellent opportunity to characterize this potential spacecraft target!